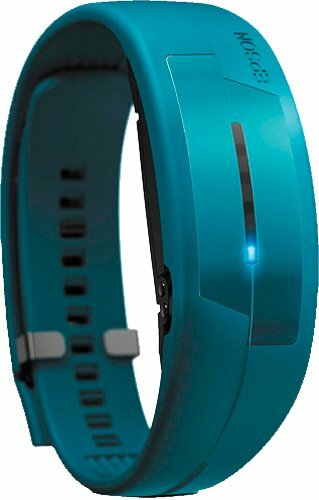 Easily track your fitness activity, manage daily progress and be inspired to move toward better health with the Pulses PS-100, a sleek wristband that monitors both activity and heart rate. Featuring Epson's leading-edge sensing technology, the sporty PS-100 accurately tracks your heart rate, 24/7. Capture important data, including steps, sleep quality and calories burned. It's perfect for heart rate zone training with LED lights that turn on as you increase your aerobic activity. See how far you've come via the easy-to-use Pulses mobile app or web portal. You get personalized information that will easily motivate.